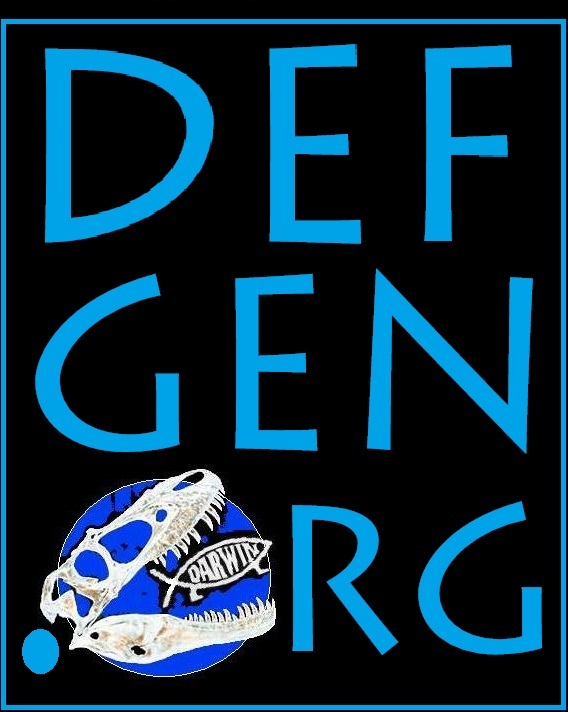 Since 2008, DefGen.org has brought you apologetics articles you can use, book reviews, and ministry outreaches such as CreationLetter.com and CreationSundays.com, as well as updates into the ministry of its founder, Tony Breeden. We now like to offer you the chance to receive short bi-monthly updates in your email! Each week you’ll receive a brief A Ready Defense post, giving you information on how to defend the authority of the Bible, the validity of the Creationist worldview, the existence God, etc from a rational and Biblical standpoint. We’ll also point you in the direction of a Featured Freebie, give you links to articles you may have missed on our Family of Websites and give you updates on our latest ministry outreaches and promotions. To join our newsletter, simply leave a comment on this page, including your name and email address. *NOTE: Comments are moderated on this site to screen out abusive and/or obnoxious material.